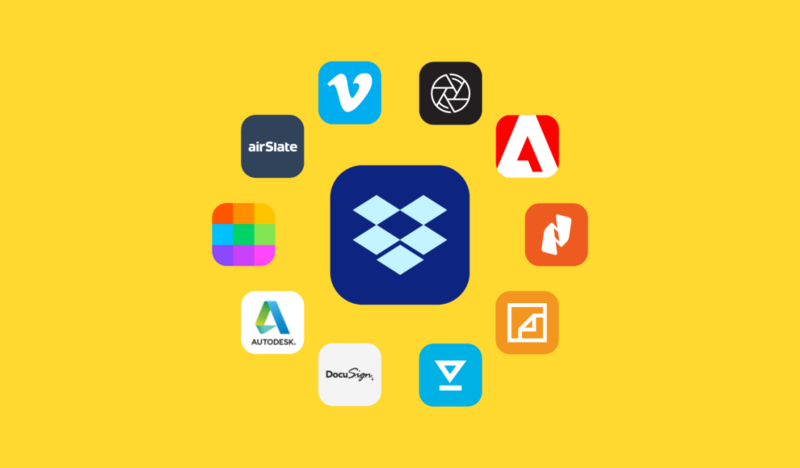 Dropbox today announced plans to continue expanding its global private network across North America, Europe, and Australia with five new regional accelerators that will increase performance and reliability for its users globally. 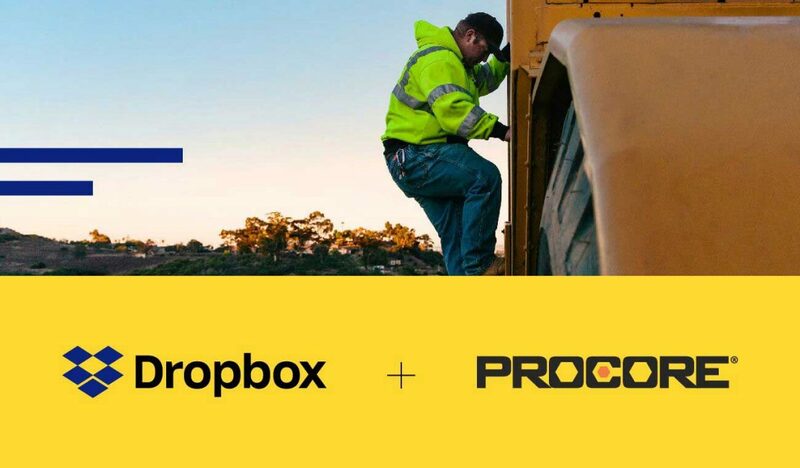 As part of this expansion, Dropbox developed and deployed its own custom-built “proxy stack” based on open-source infrastructure in its North American facilities that has helped improve sync speeds and cut networking costs in half. The new regional accelerators will go online in Sydney, Miami then Paris in Q3-2017, and Madrid and Milan in Q4-2017, extending performance benefits beyond these cities to the regions where the accelerators are based. 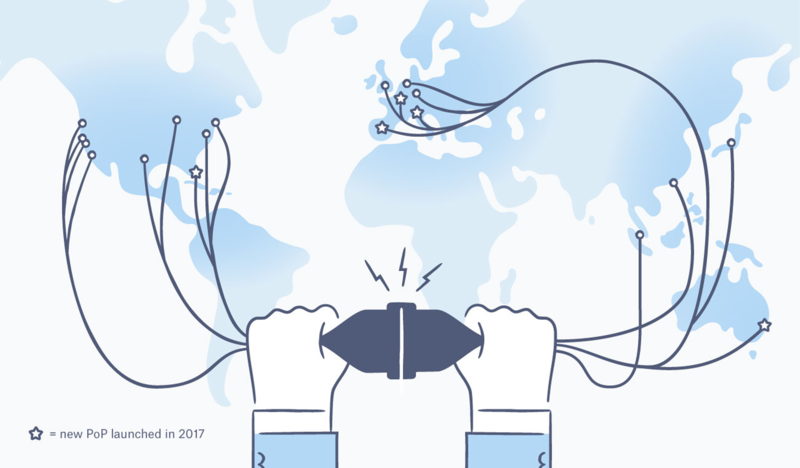 By the end of 2017, Dropbox will have a total infrastructure footprint spanning 25 facilities in ten countries and four continents, including storage for users inside and outside of the U.S.
By establishing network infrastructure in regions where Dropbox is seeing rapid adoption, and connecting them to its data centers over private lines, Dropbox can maintain open connections to carry its traffic using dedicated bandwidth. Each point of presence (PoP) is co-located within third-party data centers that also house infrastructure from other Internet service providers (ISPs); many of which connect directly into Dropbox’s network through thousands of different peering relationships. 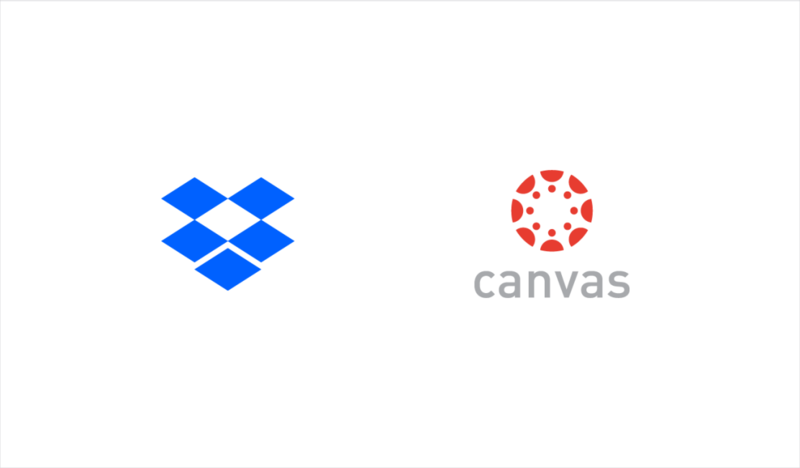 As a result, Dropbox users do not need to establish new connections through multiple ISPs every time they access their data. 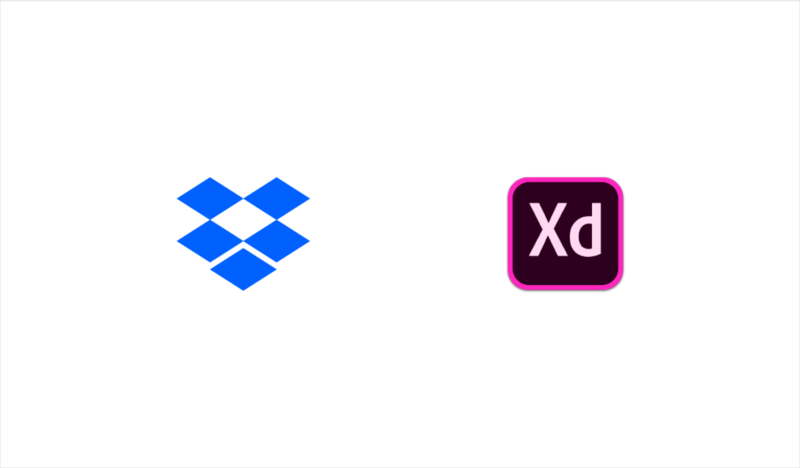 Instead, user data is routed through the nearest Dropbox PoP, lowering latency, reducing the frequency of dropped signals, and ultimately accelerating upload and download speeds. 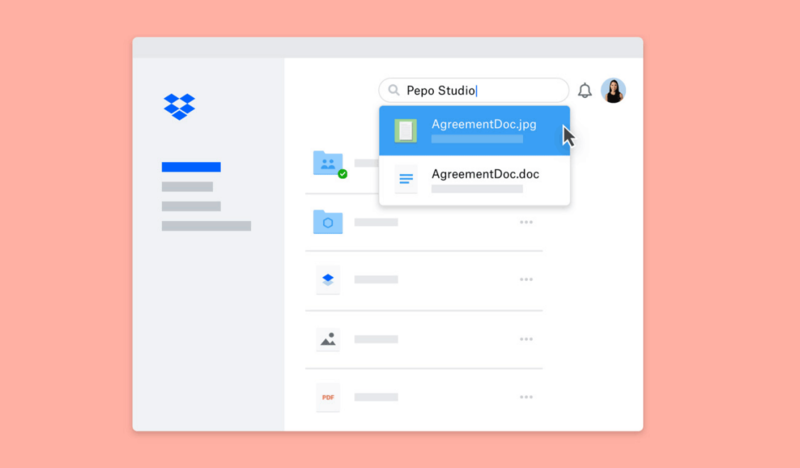 The new PoPs that Dropbox is introducing this year will add to these performance benefits for every user, regardless of location.